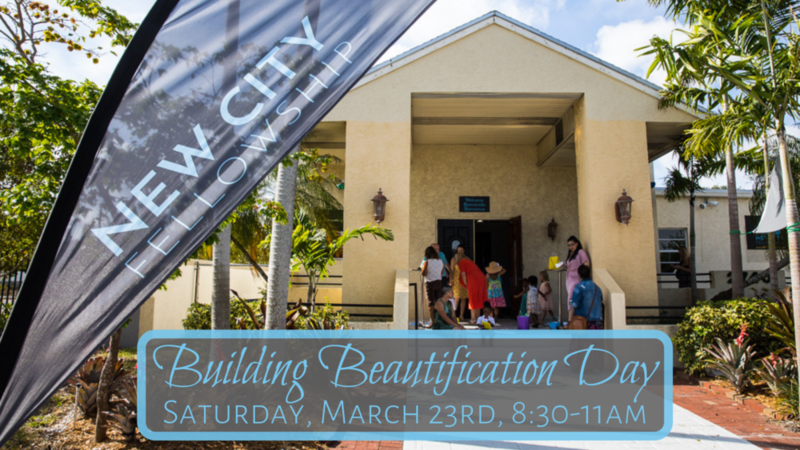 Join us Saturday, March 23rd at 8:30am to beautify our building. We have opportunities to work with the landscaping, deep clean, or organize storage spaces. Let us know if you’re planning to come.